The Walkman will forever live long as the device that revolutionized the portable audio spectrum. 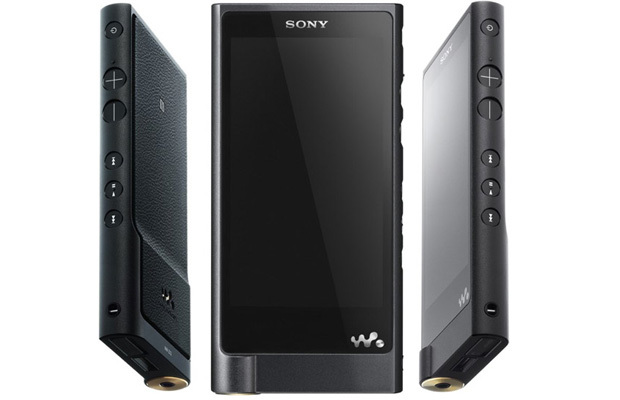 Looking to revive its legacy for the modern era, Sony has decided to usher in a new generation of the music player with the announcement of the Walkman NW-ZX2. However, the design or technology isn’t exactly what has brought attention to the device…it’s the price. How does $1,120 sound? Insane. Sony’s hi-res music player looks to boast Bluetooth compatibility, 60-hour battery life, 128GB of internal storage, S-Master HX full digital amplifier, and a microSD card slot that takes up to 256GB. Not a bad spec sheet, but clearly not worth the high-priced value. Interestingly enough, plans are for Sony to launch the Walkman NW-ZX2 in Europe this spring, though there is no word if we’ll see it hit the US. At that price point, they can keep it.